Ushering in the season with more cheer and magic, SM North EDSA unveils its biggest “Tsum-tacular” Christmas Tree, towering at 45 feet, at The Block’s Atrium – a new and exciting destination for the kids and the kids at heart. 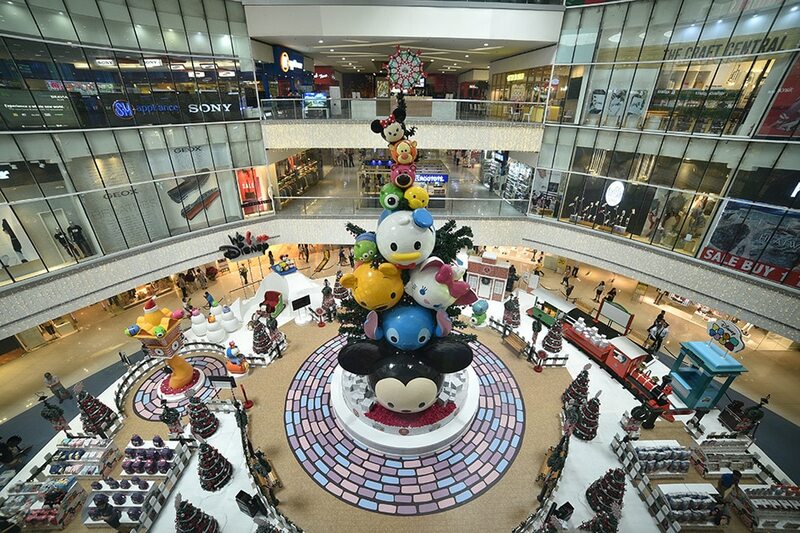 The Christmas centerpiece – composed of stacked Tsum Tsum characters that include Disney favorites, Mickey and Minnie Mouse – is part of SM’s Disney-themed Christmas celebrations all over the country and of SM North Edsa’s Tsum-tacular Christmas Village. On your next trip to SM North EDSA, everyone in the family can marvel at the unique Christmas Village that comes complete with a Disney-themed snow village house and train station. 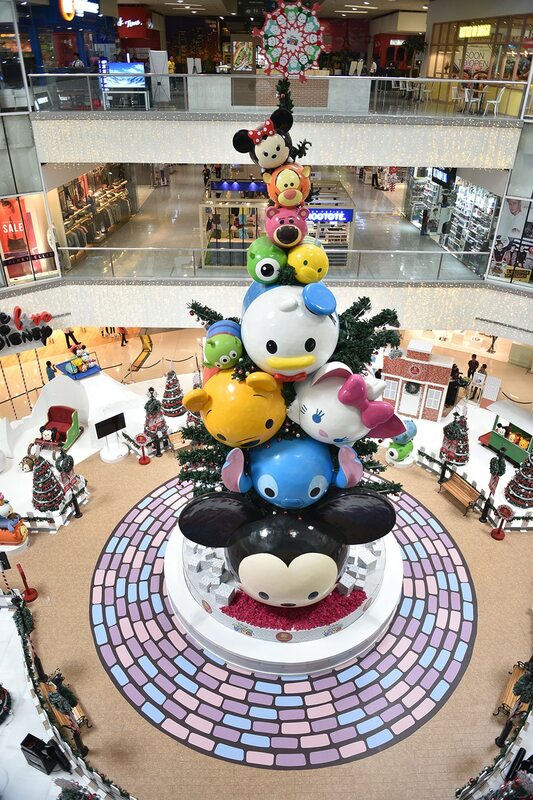 While mommies and daddies complete their Christmas shopping, the kids can definitely have a ball with the stacks of Tsum Tsum fun at The Block’s Atrium. The whole family can find here, as well, an array of delightful Christmas finds and ideas, from Disney apparel for kids and tiny tots to plush toys and more! Joining mall-goers and reveling in the magical charm of the Christmas Village during the launch was host and YouTube sensation Janina Vela, Asia’s Next Top Model 2017 Maureen Wroblewitz, Disney Philippines, Inc. Country Manager Veronica Cabalinan, Quezon City Councilor Onyx Crisologo and SM Supermalls’ Senior Vice President for Operations Steven Tan and Senior Vice President for Marketing Jonjon San Agustin. Christmas truly is the most wonderful time of the year – and it can be made more special and magical when spent at the Christmas Village at SM North EDSA. Catch the Tsum-tacular Christmas village till January 7, 2018. For more Merry SM Christmas news updates, visit www.smsupermalls.com/smagicalchristmas.